From its 1980s origins as a technical standard allowing electronic instruments to communicate with one another, MIDI has also become a versatile technology for sequencing and manipulating virtual instruments. We’re going to look at some killer tips and tricks for mastering MIDI in Live. 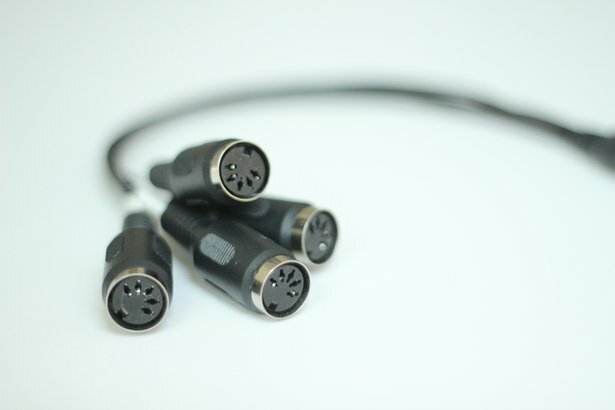 Before we move on, we should point out that the tips in this article are mostly at an intermediate level - if you need an introduction or refresher to MIDI in Live, check out these tutorial videos. That’s all for now - now, to the sequencing! Don’t be shy to share what you make online, and remember to use #MadeWithLive and #MadeWithPush so we can check it out too.